Legislatures rarely give up power willingly. Our fight for a new system to create fair districts will not be quick or easy. The only way we will change the system is through intense public pressure. 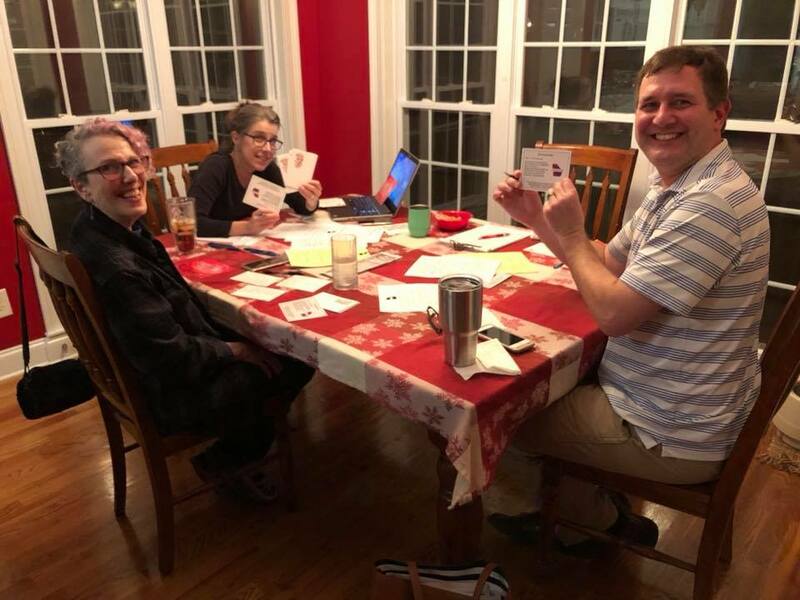 Organize postcard parties, create a tweet storm, or host a local discussion about gerrymandering and redistricting reform. Call your GA House Representative and State Senator and/or members of the GA House and Senate redistricting committees to ask them to support redistricting reform that is fair, nonpartisan, transparent and accountable. 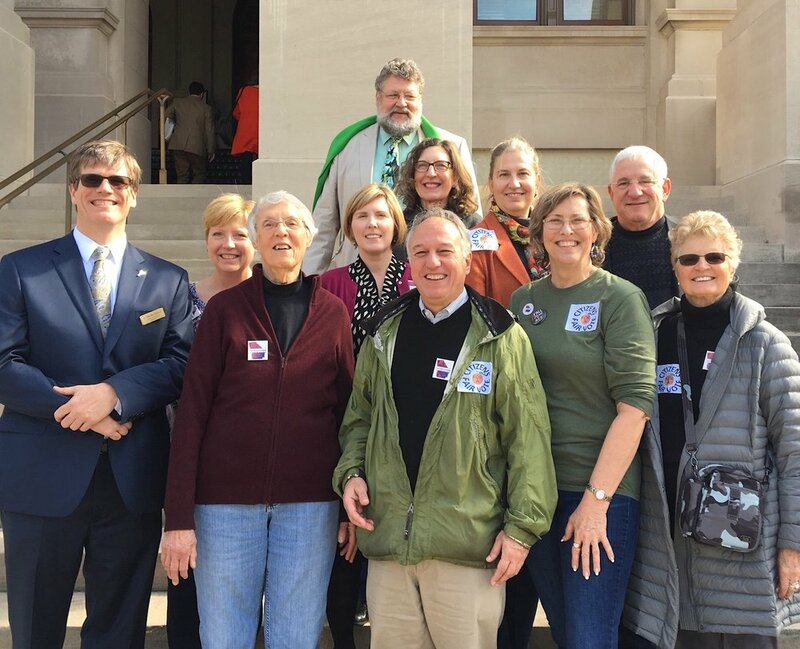 Encourage them to support creating an independent non-partisan citizen’s redistricting commission to take ethically impossible decisions out of the hands of legislators. Follow up with emails and posts on social media. Find out who your Georgia State Senate and House Representatives are here. Find out if your State Senator is on the GA Senate Reapportionment and Redistricting Committee here, or if your GA House Representative is on the House Legislative and Congressional Reapportionment Committee here. 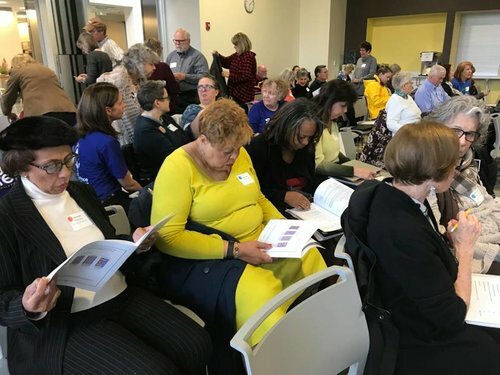 Attend public hearings, “lobby day” training sessions with interest groups, attend local events where officials are scheduled to attend, visit the General Assembly and request time with lawmakers, and ask that candidates and lawmakers take a position on redistricting reform. Sign up for Fair Districts GA action alerts here to keep up-to-date on these events. Share information on redistricting reform with new, untapped groups, submit a letter to the editor to your local newspaper informing the community about the need for redistricting reform, post articles on redistricting reform in online community platforms and support campaigns of candidates that support redistricting reform.